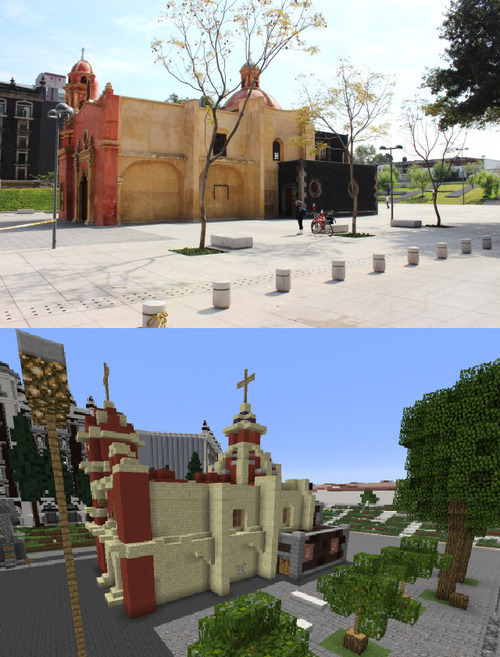 Through the United Nation’s Block by Block Project, Minecraft players and local community members are helping developing communities redesign public spaces in real cities. The Block by Block project is a collaboration between the United Nation’s United Nations Human Settlements Program (UN-Habitat) and Mojang. UN Habitat wanted to get young people involved in planning projects to improve public spaces such as parks and public squares, but young people are much less likely to go to meetings and committees and traditional public planning events. 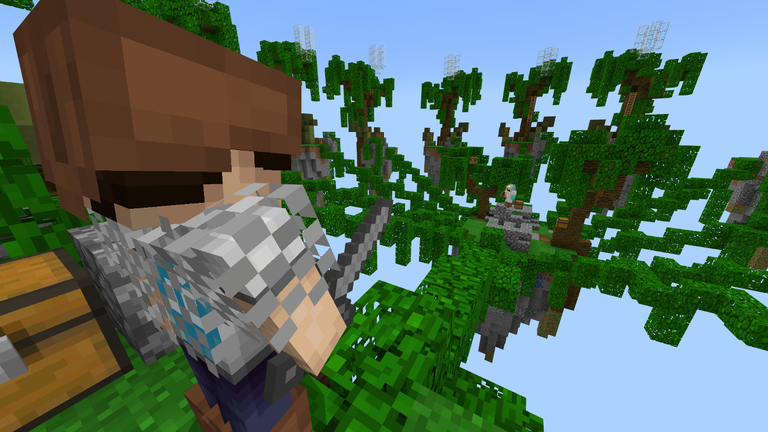 Minecraft’s immense popularity was the key to drawing them in. The program is underway in cities including: Le Cayes, Haiti; Kiritpur, Nepal; Nairobi, Kenya; and Mexico City. 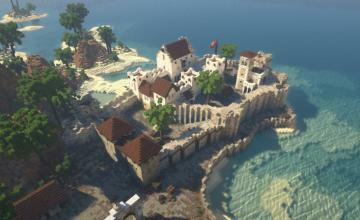 It starts with a UK-based Minecraft team, FyreUK, rebuilding the real-world location in the game. 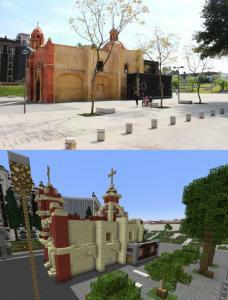 The local people are then given a chance to play it and start Minecrafting, adding improvements that will be considered for the real world. 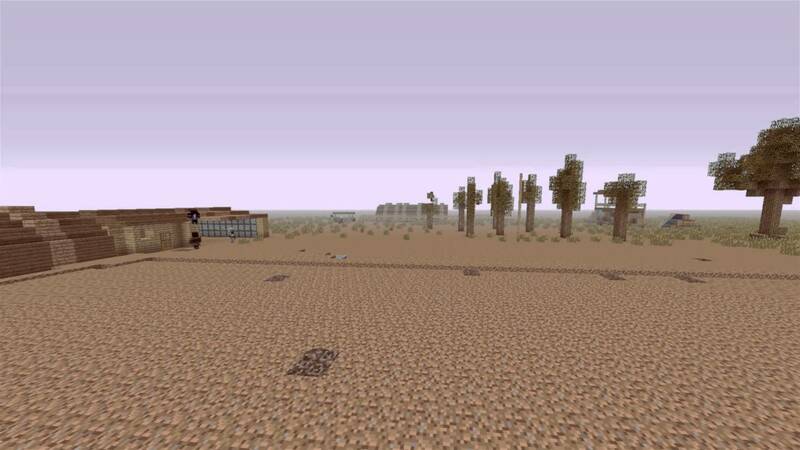 The group had considered using more traditional modeling software, but found Minecraft so much easier for people to pick up and dig into. To find out more about the Block By Block project and how you can support it, go here.